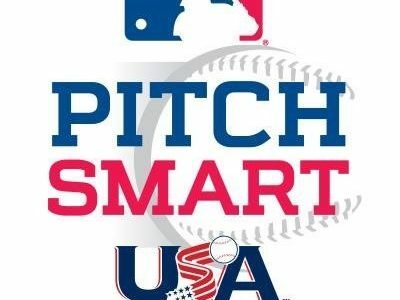 Major League Baseball and USA Baseball recently developed the Pitch Smart compliance program to help identify the youth baseball organizations that have adopted its principles and guidelines. Pitch Smart offers players, parents and coaches guidelines on avoiding overuse injuries. encourage parent and player awareness with the inclusion of Pitch Smart information in team orientation meetings. have a developed plan and continue to show progress in adopting all of the Pitch Smart full compliance standards standards. “Education supporters” will also be recognized by the program. These groups help in promoting awareness of the Pitch Smart principles and are making continued efforts toward compliance in the program. For a full list of organizations in full or select compliance, visit the Pitch Smart website, which also offers information on other pitching risk factors. You can also read more articles related to pitching injuries on our blog.